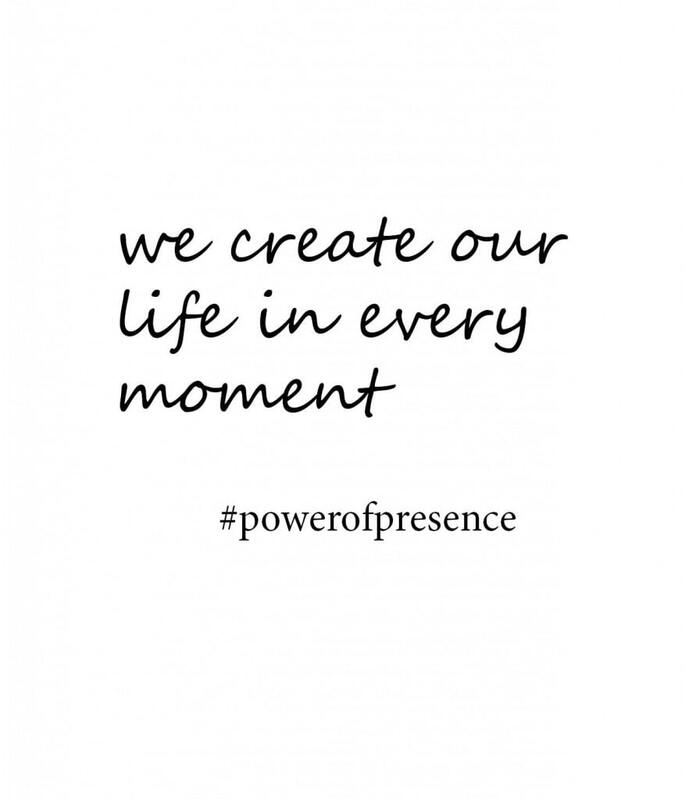 The Power of Presence 21-Day Mindfulness Challenge has launched. Create your life in every moment. Go from reaction to creation, choosing from limited options to creating what’s ideal, and arrive in a state of powerful presence. Starts Nov. 7. Early bird ends tomorrow. Time is limited. Click for more info and registration. body.life.balance 30-day challenge Sep 1-30. join up with 645 past participants!